I just had the privilege of reading a very well written novel that sparked my imagination. 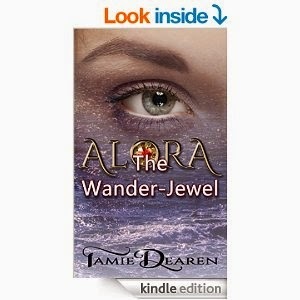 Alora: The Wander-Jewel is a novel written by Tamie Dearen. It can be found HERE for purchase. After reading the synopsis of this book, I immediately sensed it would be a book that would keep me engrossed in its delightful pages, and I have to say that I was not disappointed. The beginning of the book is well written, enticing and exciting. The author had me from the get-go and never let me escape! The main character was easy to relate to, even though she is only 15 years old. This is one of those books you will not put down until the very last word, then you will beg for more! 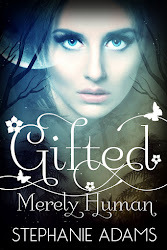 This story follows 15 year old Alora as she discovers her amazing ability to transport herself and those around her to a mysterious other realm that is full of magic and conflict. She falls in love with a dashing 17 year old warrior with a heart of gold and finds out that she is his "soulmate". Once they form a soulmate bond, they cannot be away from each other for more than a day without suffering dire consequences. Alora finds herself in the middle of an age old war between clans that used to intermarry and now separate themselves and carry severe bias. Her biological father is an evil sorcerer that controls an entire clan through a blood bond he forces all of his subjects to take. Alora is the only woman alive that carries the ability to transport among other things. She is called a bearer and is valuable not only to those around her, but invaluable to her father as well. This novel focuses on her conflict with her father that turns into a devastating war that has far reaching consequences. Overall I found this novel to flow very well and kept me within its grip for a solid 48 hours until I had it read from electronic cover to cover. 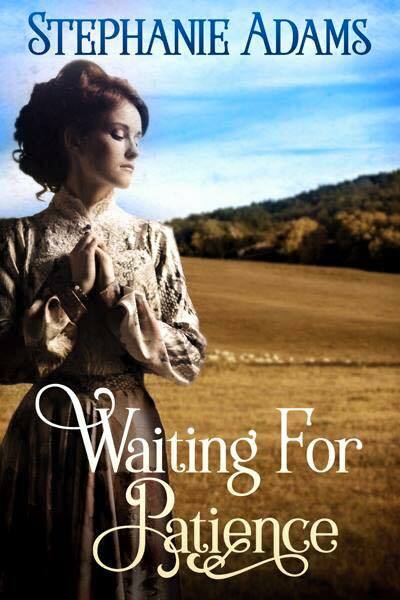 I would suggest purchasing this book and look forward to the next novel by Tamie Dearen. Thanks so much for this awesome review! It means more coming from another author (who's obviously a great writer, if this review is any indication.) This gives me much needed inspiration to stay up late and work on book 2! Of course! You better get book 2 finished! I will be first in line to review. I thoroughly enjoyed this novel. You did a fantastic job! Nice review, loved the "electronic cover to cover"
Thanks for dropping by, Onisha! I love this book. Great review. She is a talented author! Tammie mentioned you reviewed her book, so I came to take a look. Very nice site. Thanks for dropping by, Lois! Nice review of a skilled writer!Thanks! Great review! I'll put this on my TBR list. You will not be disappointed when you read this... I'm sure like me you will be dying to read the next one! Love this review. Definitely putting this on my TBR list and will bookmark this site, as well. Thanks so much! Excellent review - detailed and clear. Wow! What a great review! Thanks!